Budgets in the United States follow rules of presentation and use terms that make sense to few outside the world of government finance. Moreover, practices vary widely among the thousands of governments in the country, between federal, state, and local levels. Understanding Government Budgets offers detailed explanations of each of the different types of information found in budgets, featuring annotated examples from both state and local budgets, as well as the budget of the federal government. It stresses that the choices made about format and organization influence the story a budget tells about government. The goal of the book is to make the format of budgets and the information they contain accessible and understandable, helping users make better sense of government and its performance. 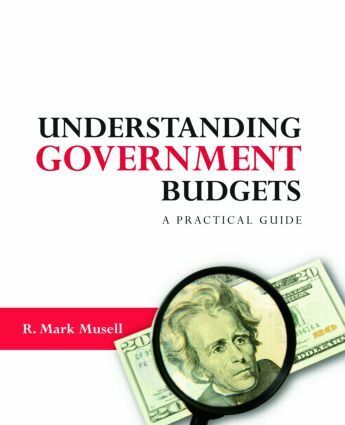 Perfect for undergraduate or graduate level courses in budgeting and public administration, Understanding Government Budgets also makes a useful guide to budgets for the average citizen with an interest in how government operates or journalists writing about it.